The “Red-Collection” is highly versatile. Various straps can be exchanged to create a completely different look. 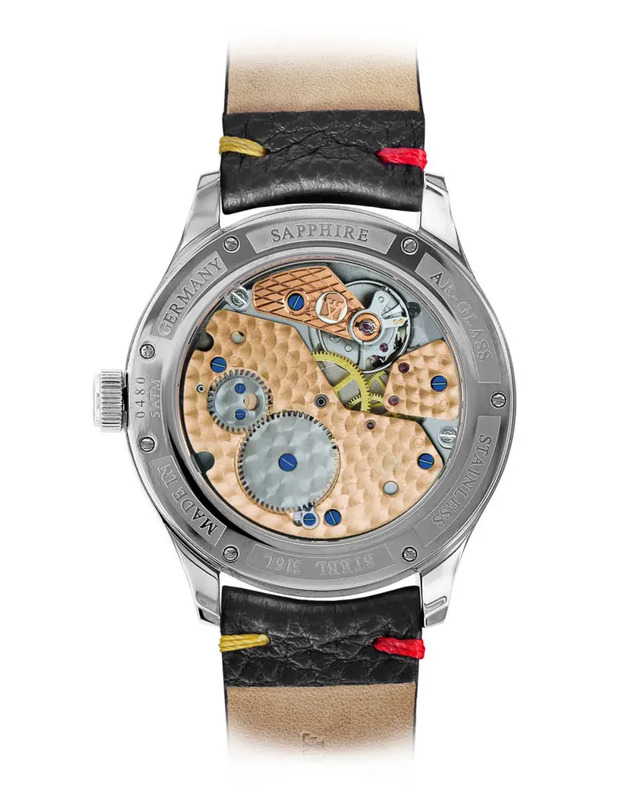 The Regulator series proves it: Suitable for every occasion, whether sporty –casual or classically elegant. 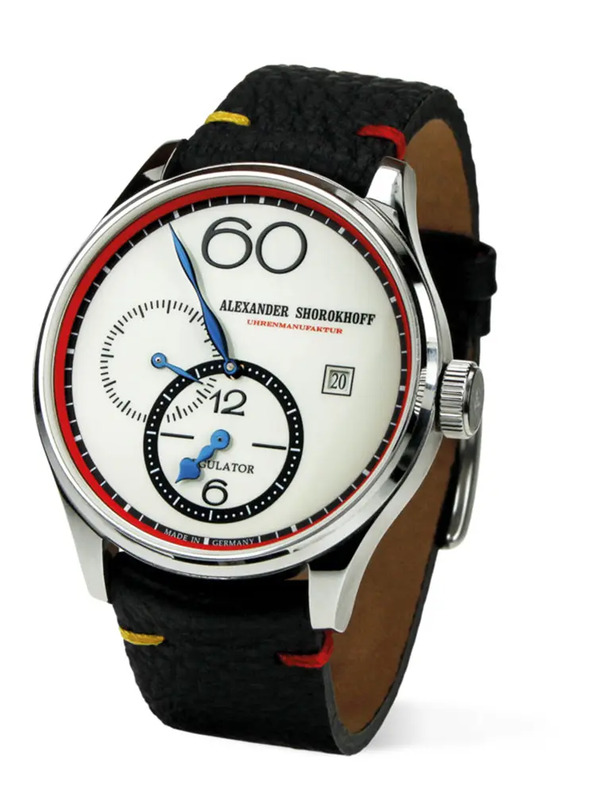 “Alexander Shorokhoff ” watches give you the chance to express your individuality. 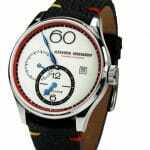 The fresh combinations, the avant-garde design as well as the unorthodox time indication, let the regulator and the chronoregulator shine brighter than ever before.